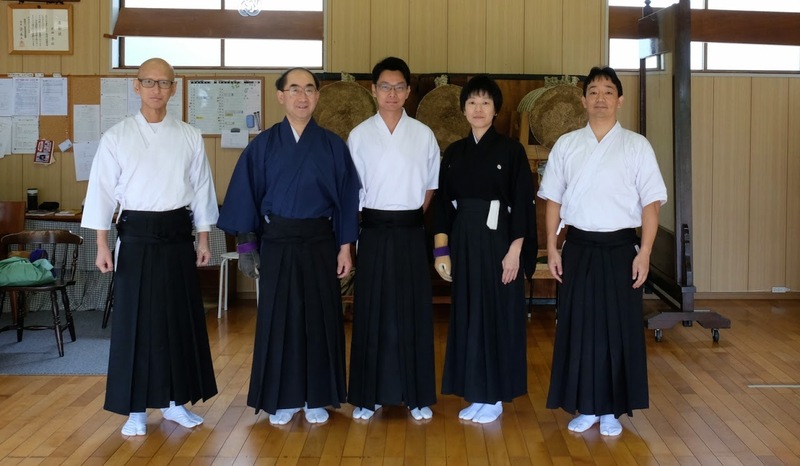 A week before 4th Asia Oceania Seminar, following the invitation from Yoshi-san, we woke up early and cached a train from Tokyo to Hamadayama Kyudojo. We met Yoshi-san and he lead us to the dojo. The first step inside make me felt very good. Dojo is very peaceful and well organized. 3 makiwara stands set at the right side. Honza and shai area are on the left side. 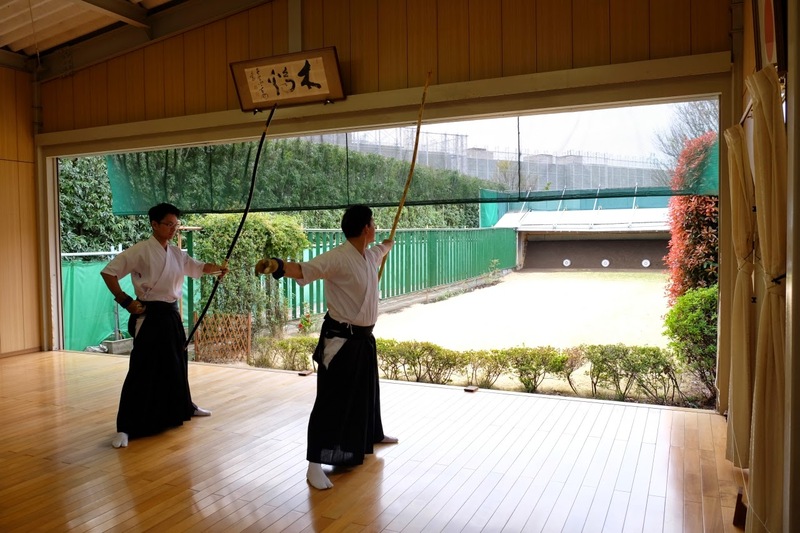 We started practice for a while before Mr. Morimoto, head of Hamadayama dojo, and more member arrived. I had a chance to practice together and at the same time receive a teaching and guidance from Mr. Morimoto and Yoshi-san. I would like to say thank you very much again to Mr.Morimoto and Yoshi-san for an opportunity to practice in Hamadayama kyudojo and a warm welcome. Also to Paul who help taking a picture for us. 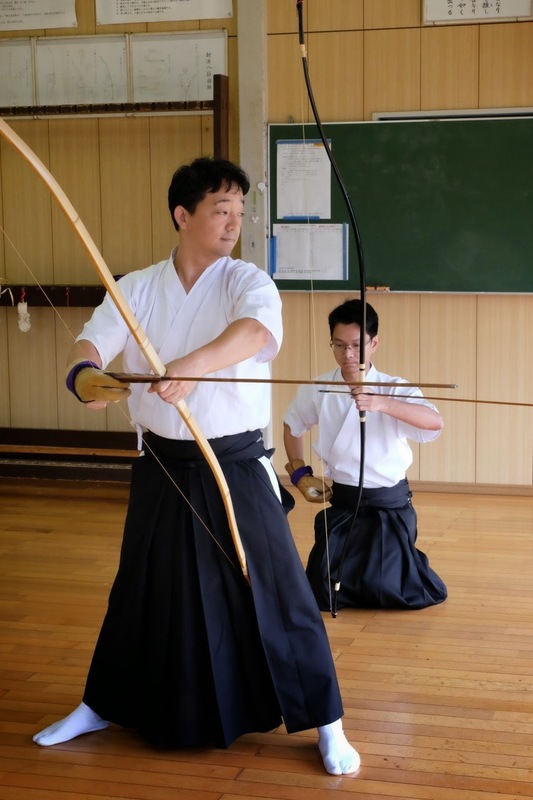 I had a very good start for Kyudo seminar and a great experience. 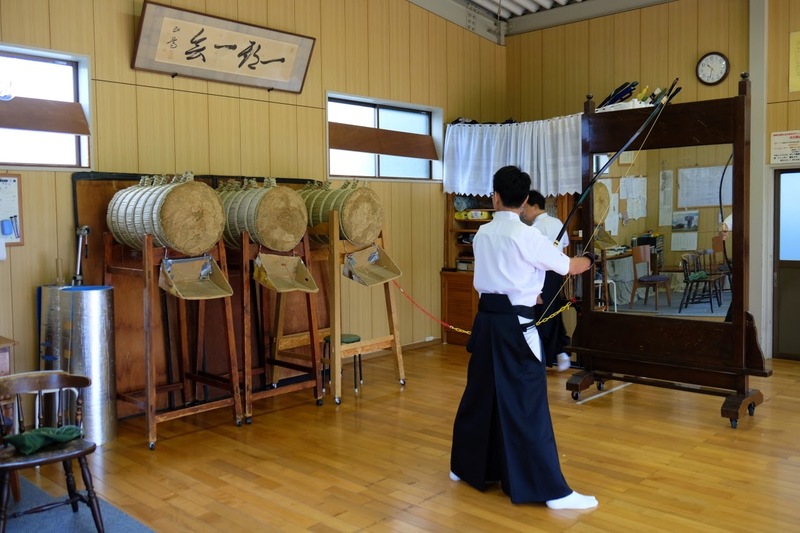 I hope one day, we will have a dojo like this in Thailand.